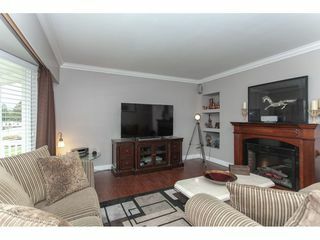 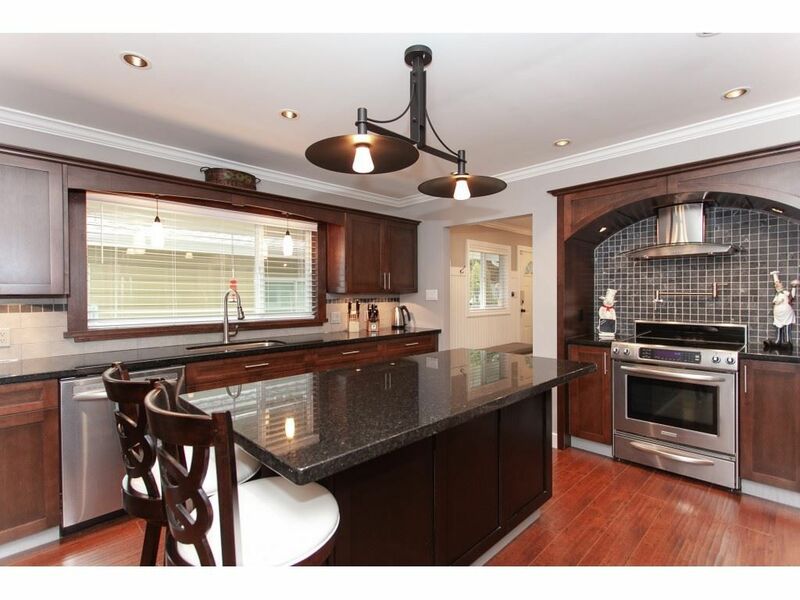 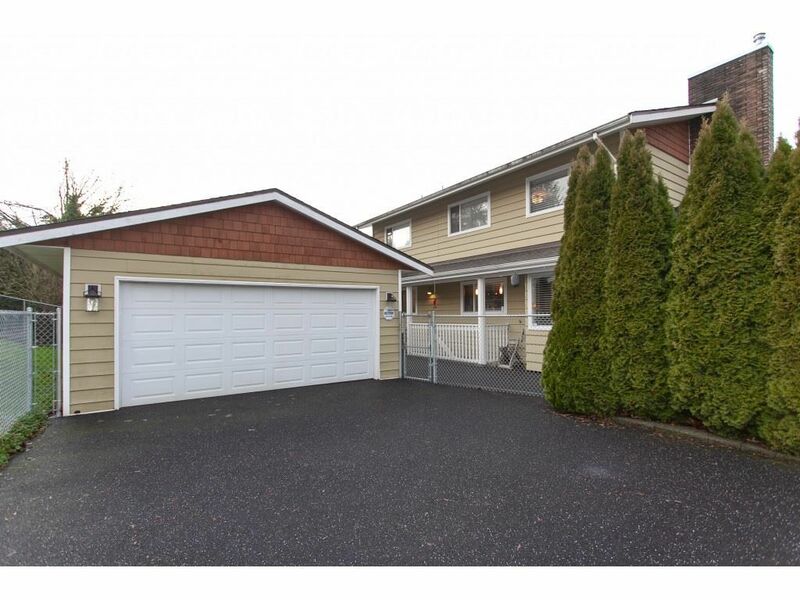 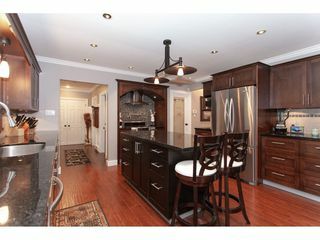 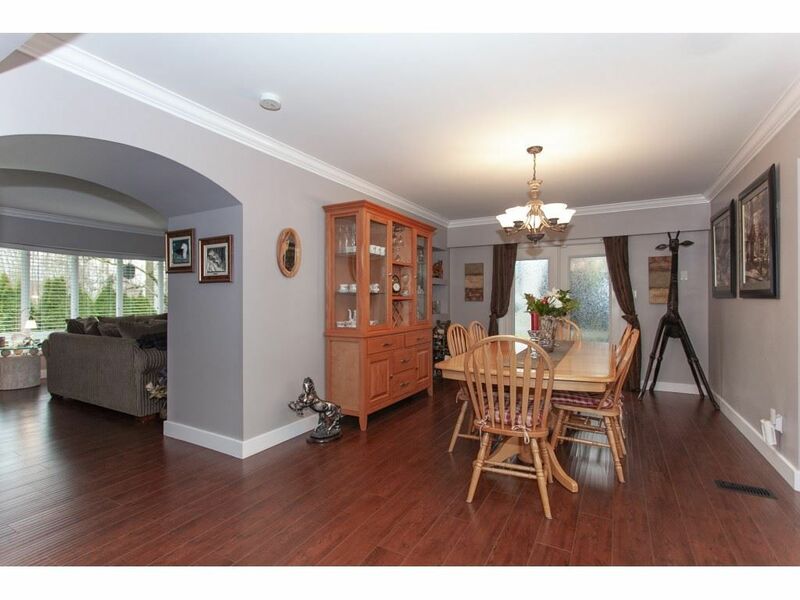 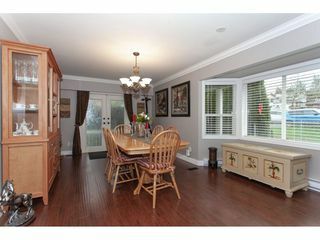 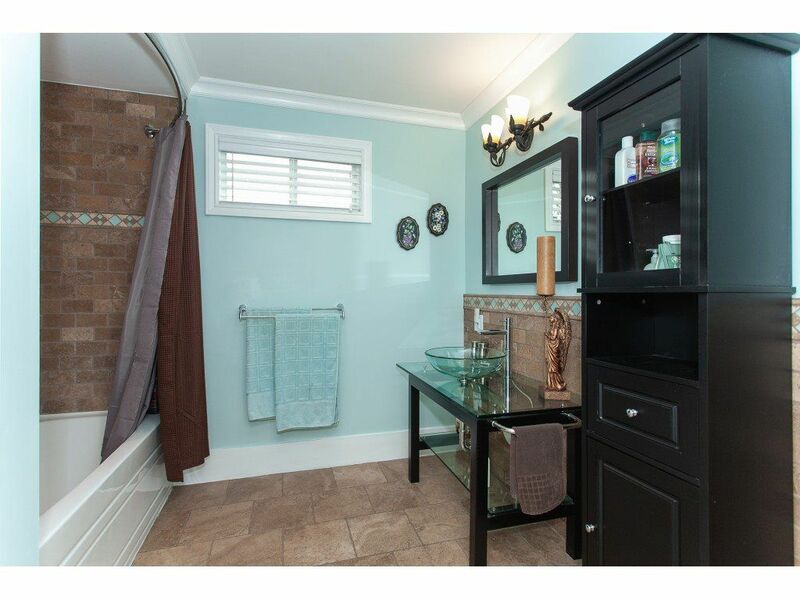 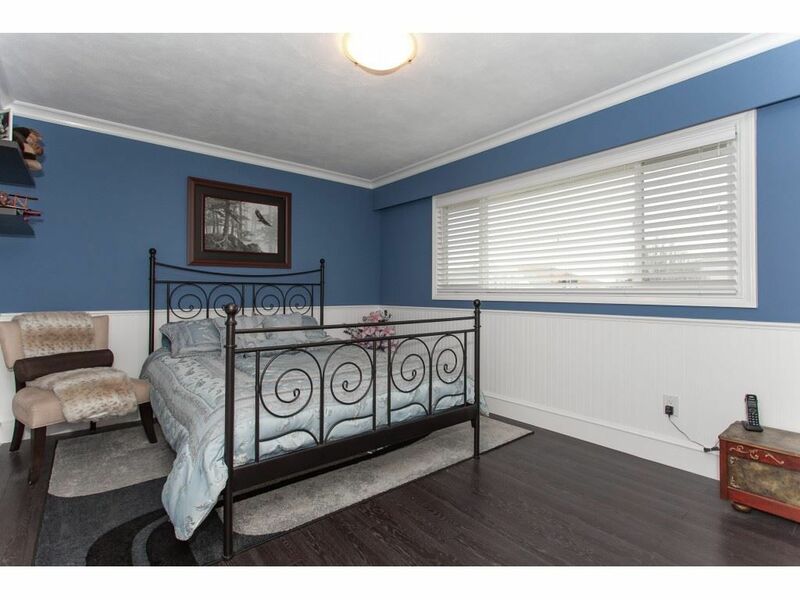 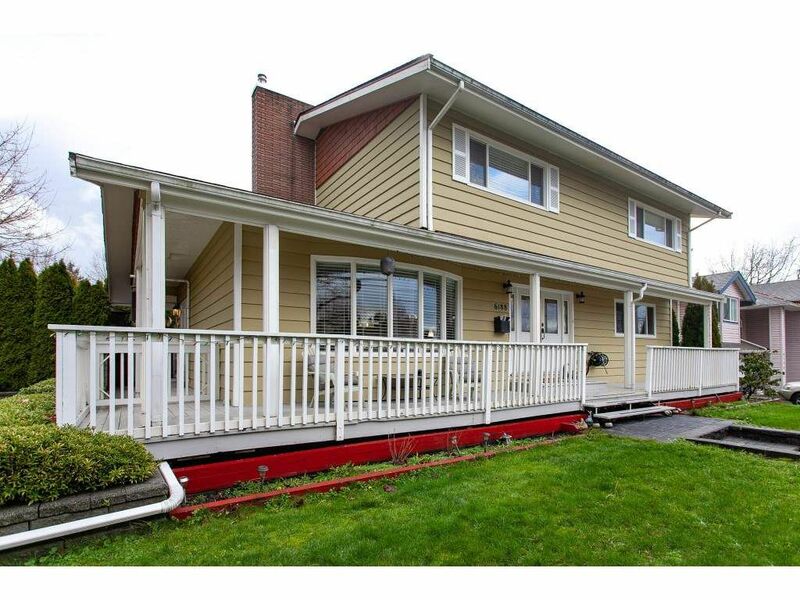 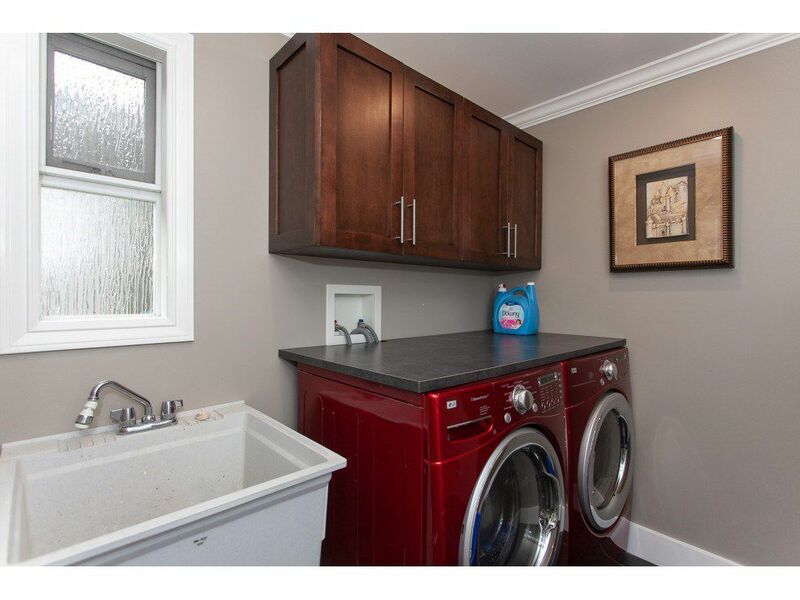 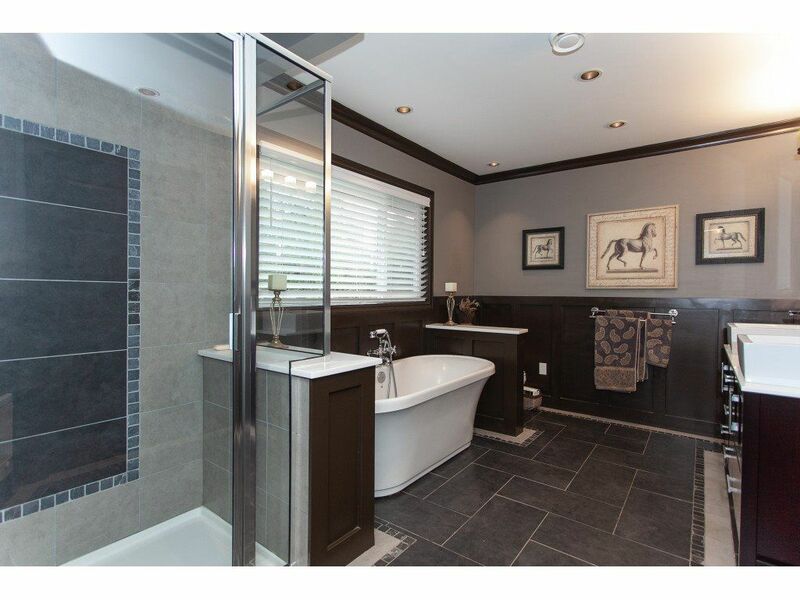 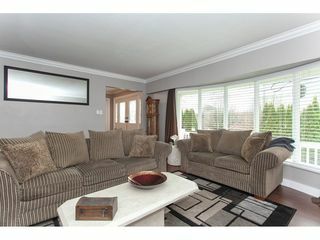 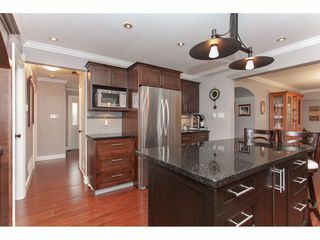 Surround yourself in the quality of this 2421 SF completely renovated 2 storey 4 bdrm, 3 bthrm home. 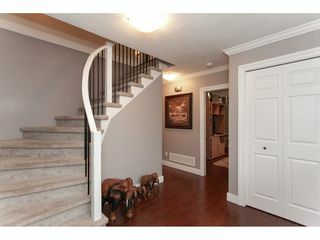 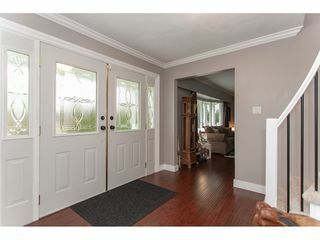 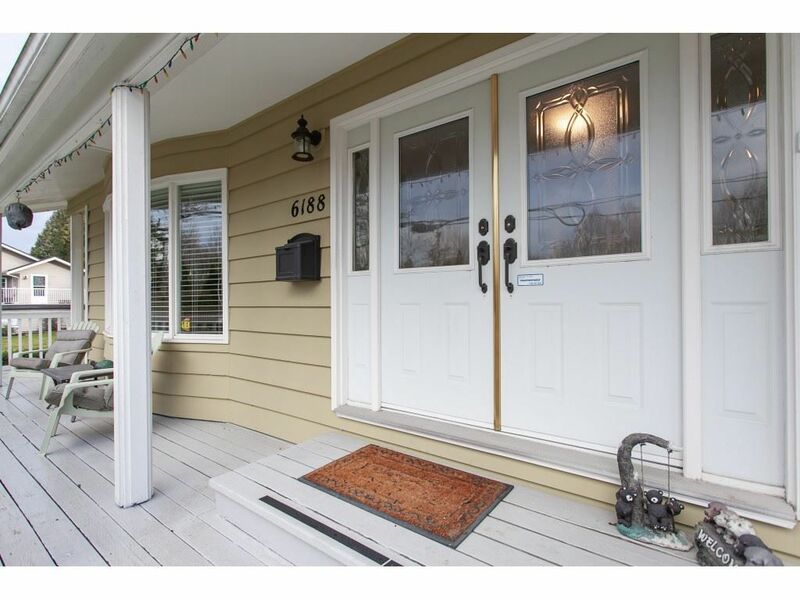 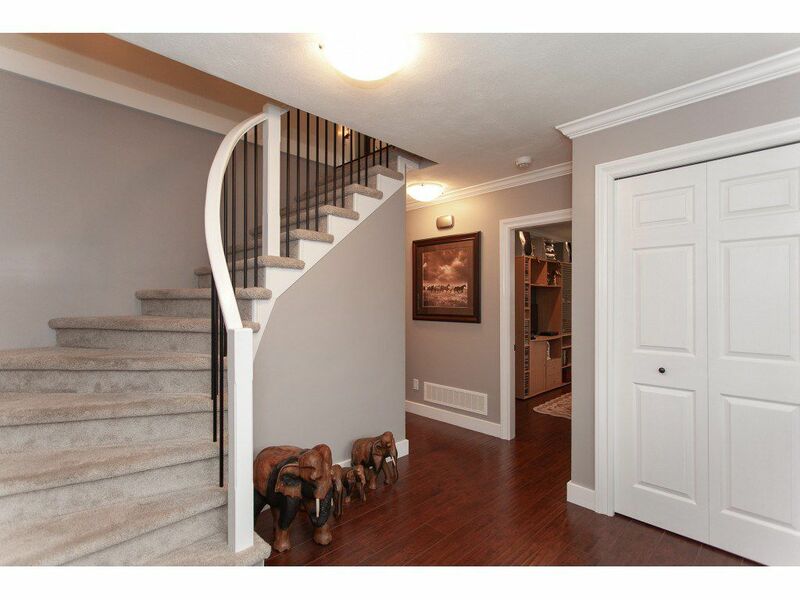 Extensive crown moldings and designer colors throughout. 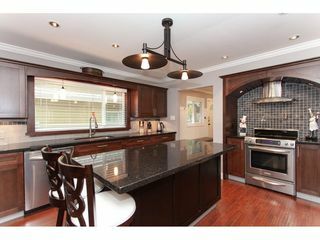 This home offers a lrg gourmet chef’s kitchen with granite counters and soft closing maple cabinetry along with high end appliances, oversize Island & walk-in pantry. 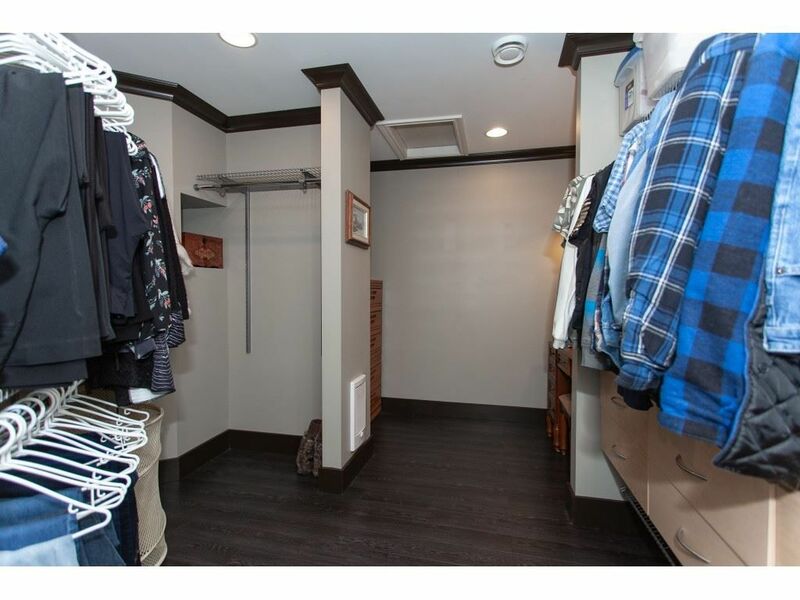 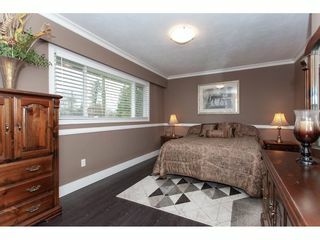 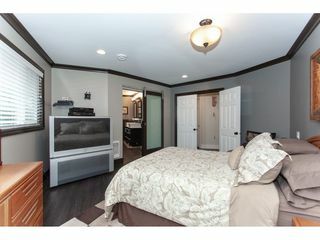 The master bdrm with its spa inspired ensuite is outstanding with separate (12’7 x 7’11) dressing room & W/I closet. Lrg custom mud rm & laundry rm off back door. Loads of parking available and separate 24x19 garage/work shop outfitted with built in storage room. 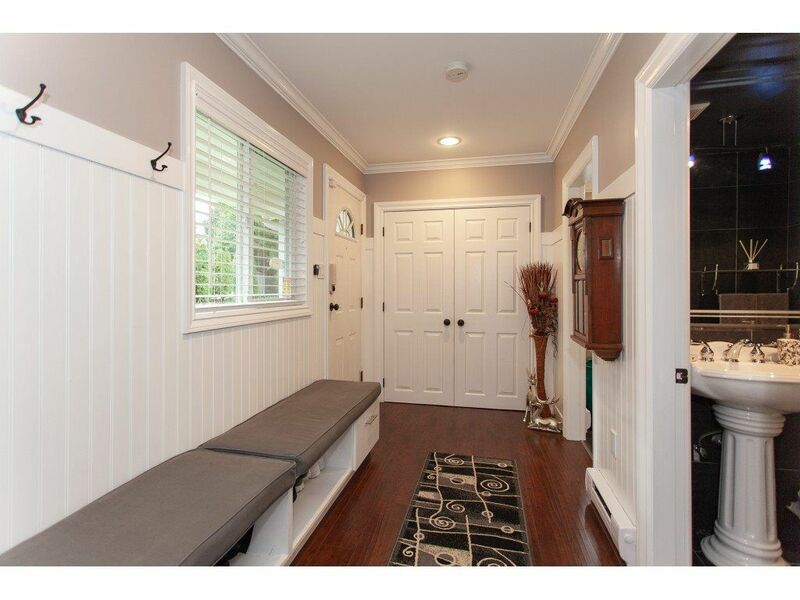 Check out the 5’ crawl space for storage or kids play area. Newer flooring, light fixtures, paint and the list goes on. 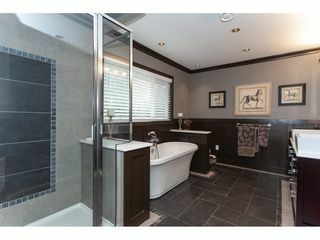 Very unique home a must see!